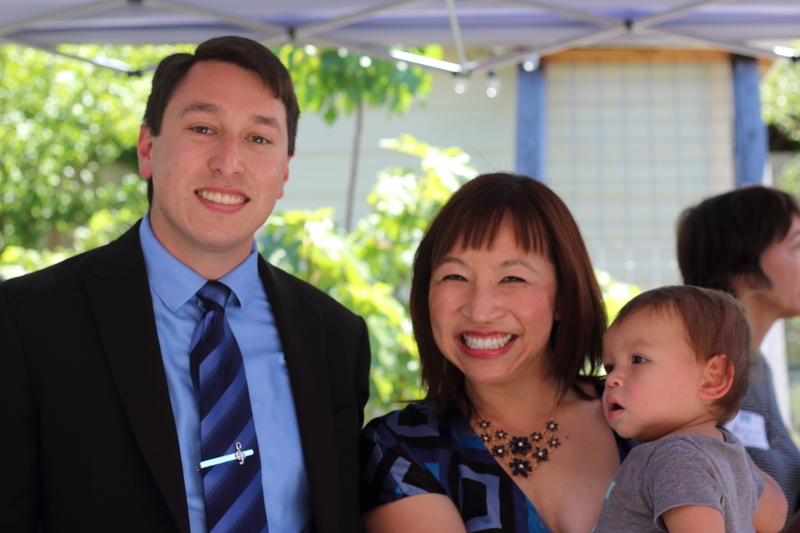 "His thoughtful and thorough approach to issues makes Lucas Ramirez an excellent addition to the Mountain View City Council." "I'm for Lucas. He's a smart guy with good values and a great work ethic. 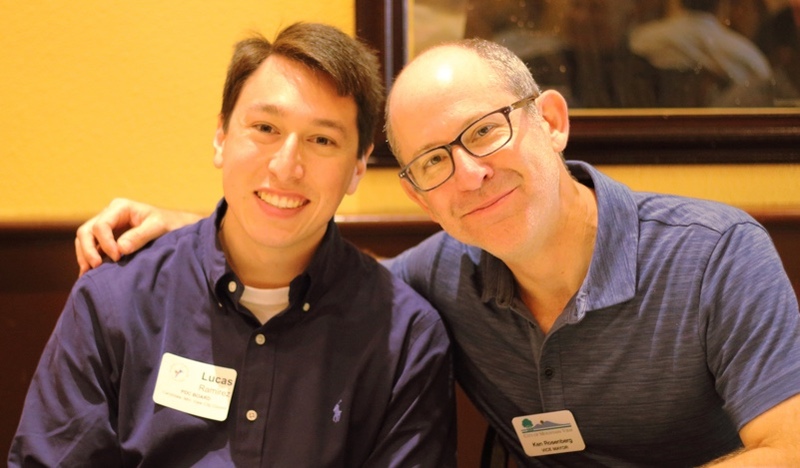 Lucas listens to us all, knows the community, and will serve Mountain View well." "Lucas is a policy wonk - in a good way! 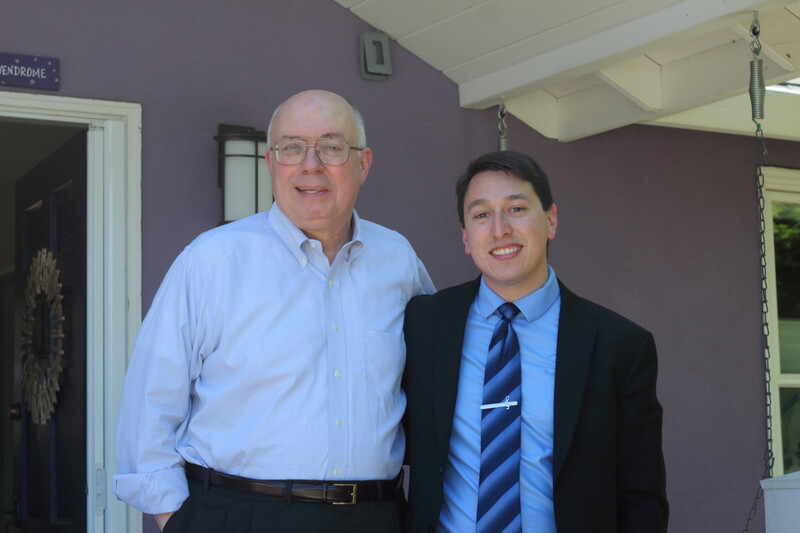 He understands the issues inside and out, and he cares deeply for the future of Mountain View. 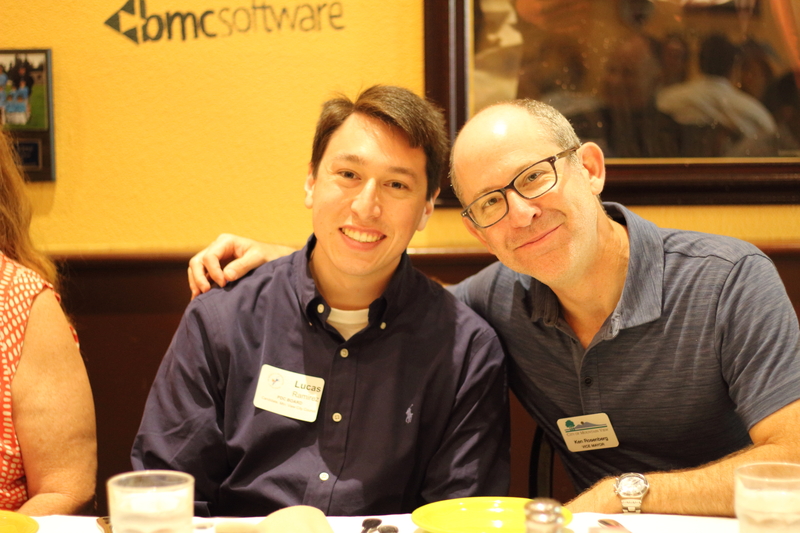 Please join me in supporting Lucas for City Council!" 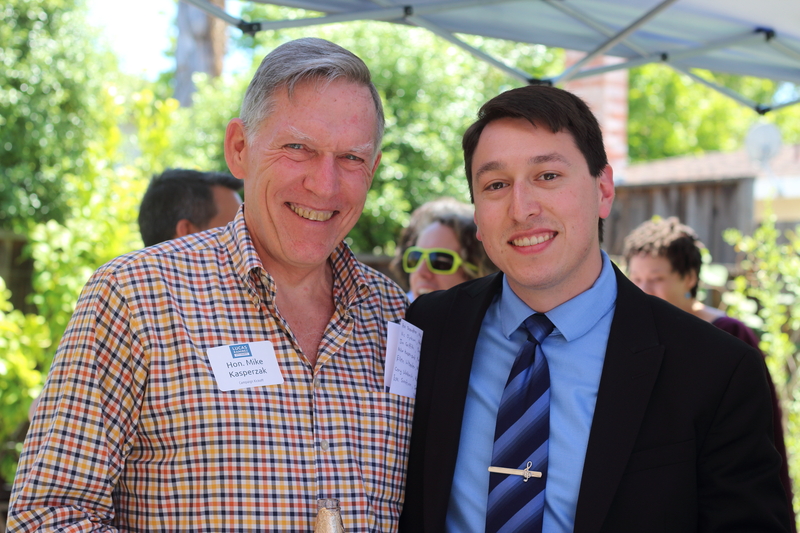 "Lucas has the experience to succeed as a councilmember from day one. He knows the process, has a strong grasp of the issues, and is an ardent advocate for good government."